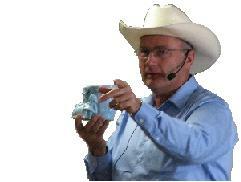 Registered Wisconsin Auctioneer, Jerry Andrews, Lic. # 272. Need an Auction or an Appraisal? Take the worries out of your sale with reliable and professional auction and real estate services today!